TAKE THIS QUIZ TO DISCOVER WHAT KIND OF ADVENTURE IS BEST FOR YOU. ARE YOU A THRILLER OR A CHILLER? 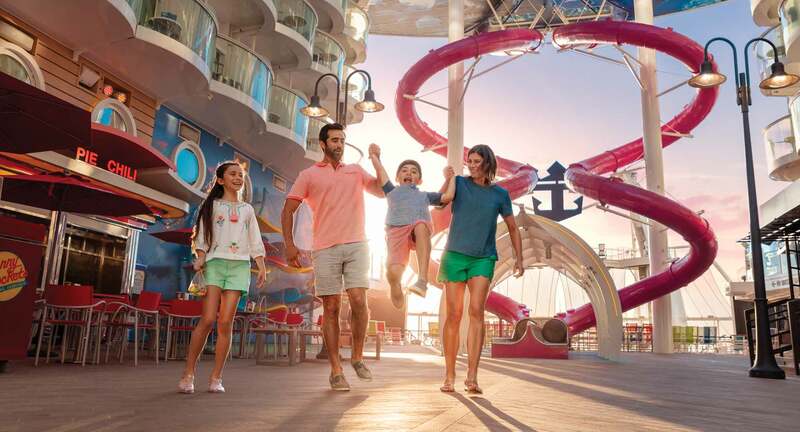 Onboard your Royal Caribbean cruise vacation, you’ll find many ways to feel the rush of excitement. 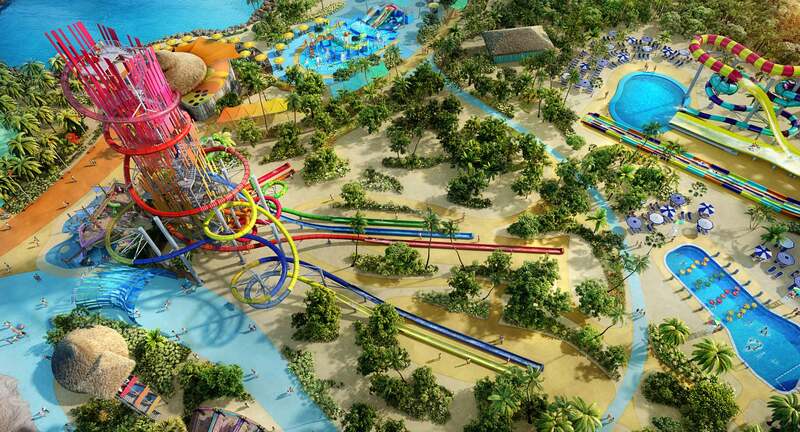 Gigantic slides, pulse-racing zip lines, surfing and skydiving right on deck…it’s all onboard. And when you want to chill out, you’ll find relaxing pools and quiet, boutique restaurants around every corner. 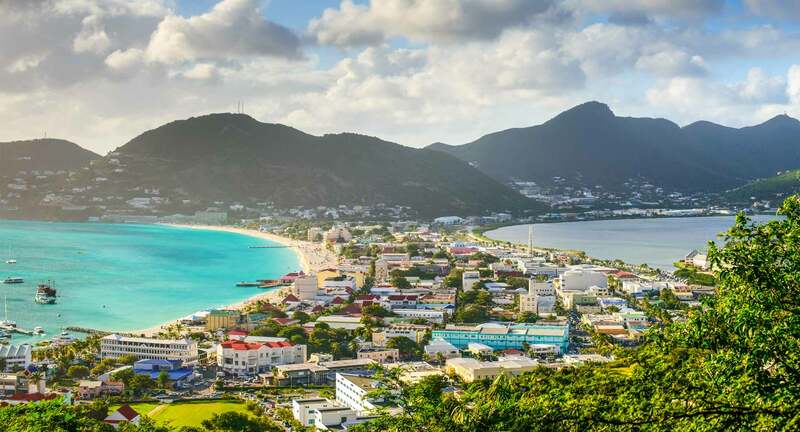 Onboard your Royal Caribbean cruise vacation, you’ll find many ways to relax, escape and rejuvenate. Spa treatments, Broadway shows, adults-only areas, boutique restaurants…it’s all onboard. And when you want a jolt of adrenalin, you’ll find heart-pounding options around every corner. 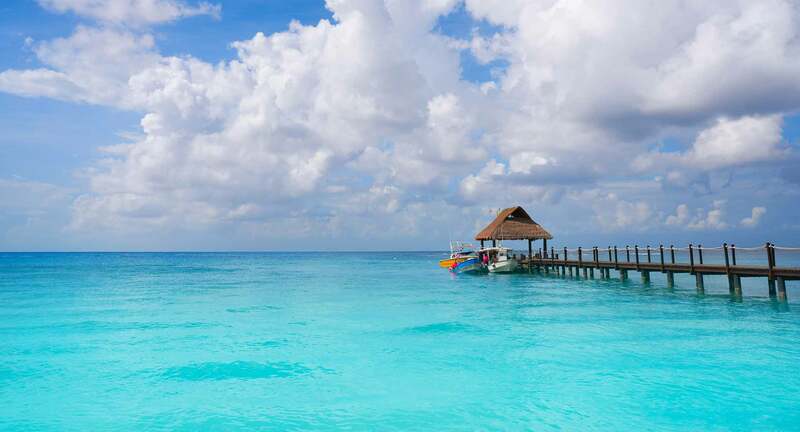 You can have it all onboard your Royal Caribbean cruise vacation. Feel the rush with gigantic slides, pulse-racing zip lines, surfing and skydiving right on deck. Chill out with spa treatments, Broadway shows, adults-only areas, boutique restaurants. 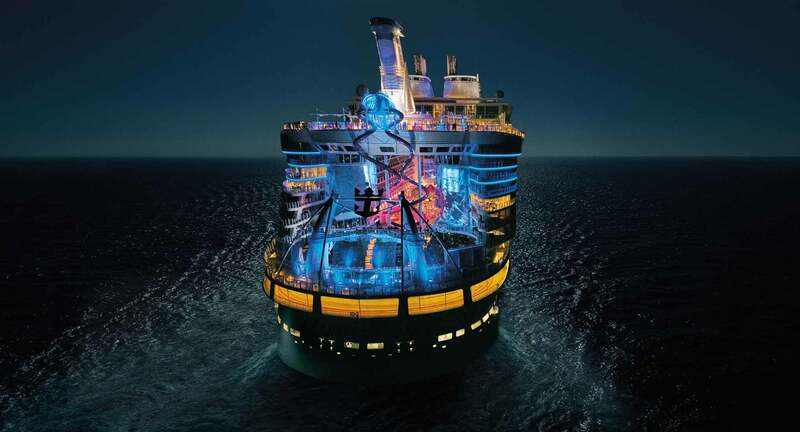 It’s all onboard, only on Royal Caribbean.